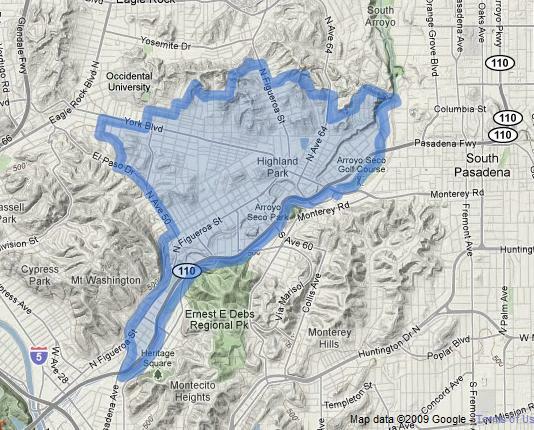 Highland Park is one of the oldest settled areas of Los Angeles. Nestled between Mt. 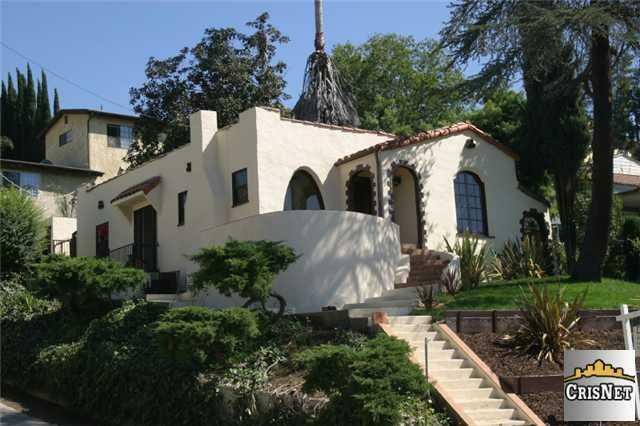 Washington and Monterey Hills, Highland Park real estate provides a scenic haven in the greater LA area, noted in particular for its eclectic architecture as well as the Arroyo Seco and Ernest E. Debs Regional Parks. 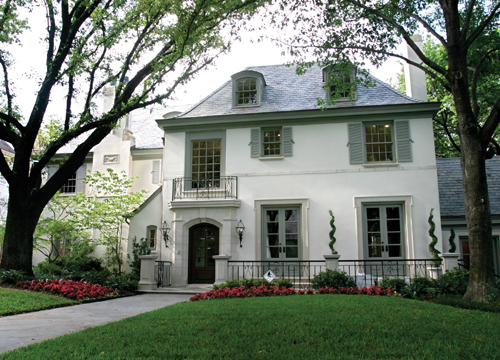 There is a favorable market dynamic at play in the Highland Park real estate scene. 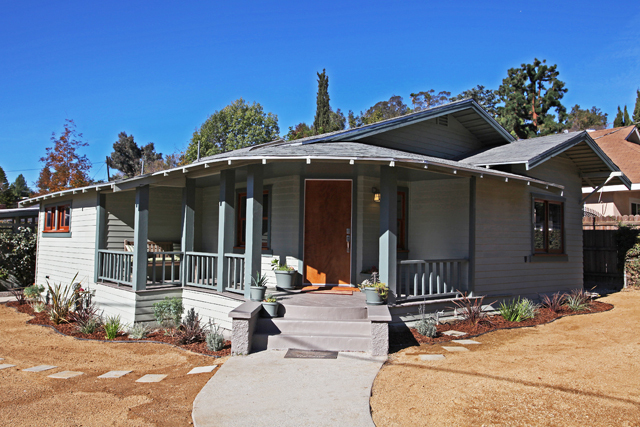 While Echo Parkand Eagle Rock have been developing at a greater rate than Highland Park, due to its proximity to these communities, Highland Park real estate is attracting first-time homebuyers and real estate investors. 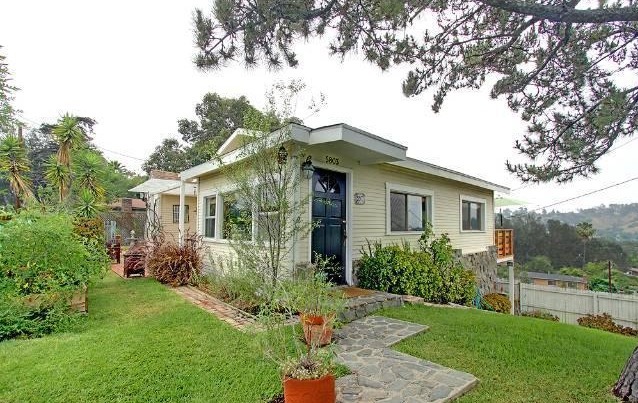 As property values start appreciating from currently affordable ranges, “house-flipping” has become popular among those interested in Highland Park homes for sale. 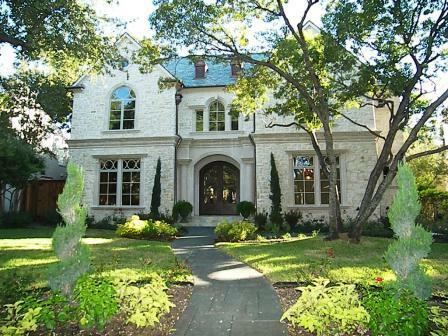 To profit from the opportunities in the Highland Park real estate market, contact Ken Shapiro of Silverwood Properties. 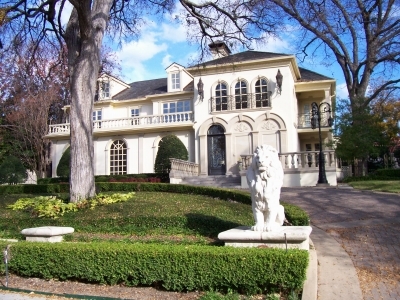 Ken is well-known to buyers, sellers and investors for his exceptional knowledge and understanding of the Highland Park real estate market and trends. For investors, Ken will identify realistic and profitable opportunities with high returns. For home buyers and sellers alike, you can depend on Ken for honest practice advice and to secure the best possible deal. 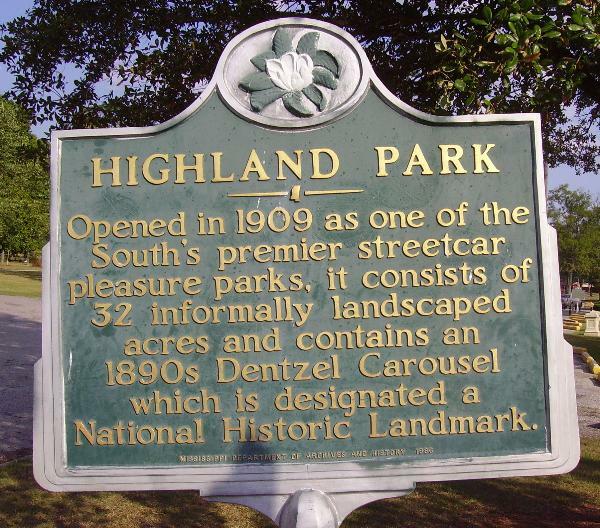 Highland Park real estate has traditionally been a residential enclave for those from other lands. 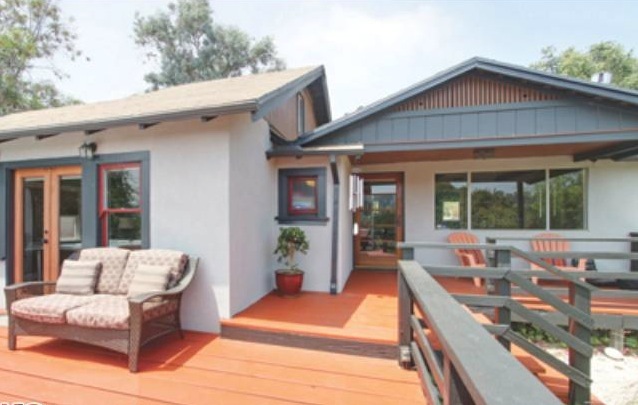 An engaging mix of races and ethnicities make up this truly Angelino community which some consider one of the most appealing aspects of Highland Park real estate. Low-end bars are being replacing by trendy nightclubs and restaurants as more and more L.A. “hipsters” join the community. 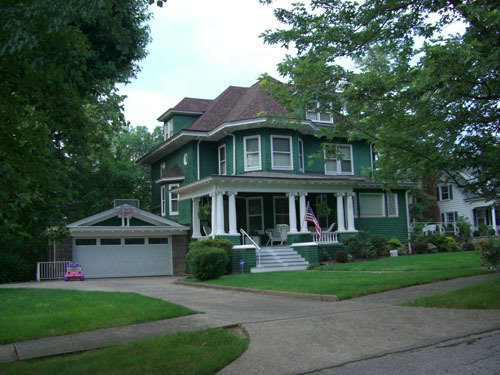 Charming Craftsman and Victorian-style houses are two of the options for those interested in Highland Park homes for sale. 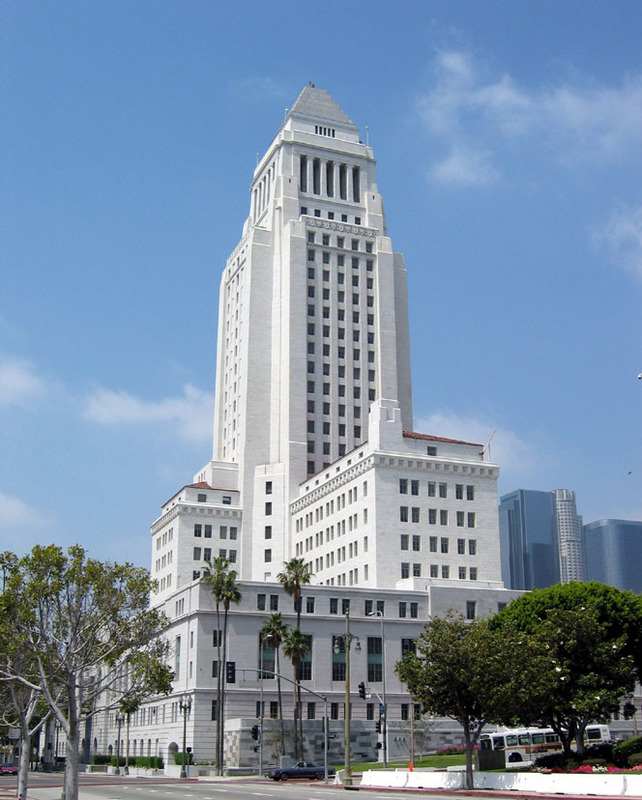 Highland Park real estate is directly in L.A.’s “path of progress.” All signs point to growth and greater prosperity in this North East L.A. community for those investing, refurbishing, or just in the market to buy a house and raise a family. 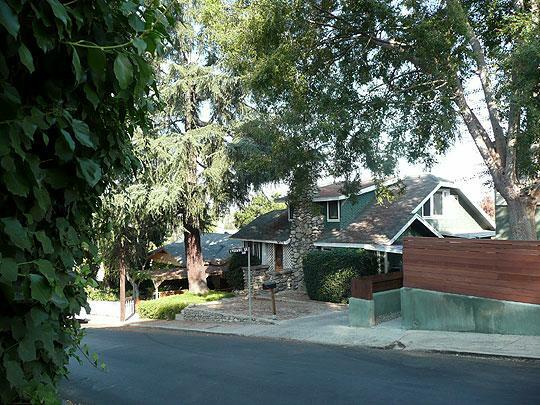 Whether you seek an ideal investment opportunity, Highland Park homes for sale or to sell your own home, call Ken Shapiro at Silverwood Properties for his in-depth knowledge of Highland Park real estate and his proven track record in helping others achieve their real estate goals. I have been working with Ken Shapiro and Silverwood Properties for several years now. As I like to buy old fixers and make them beautiful and sell them profitably, I need someone who has a lot of knowledge about the local market. 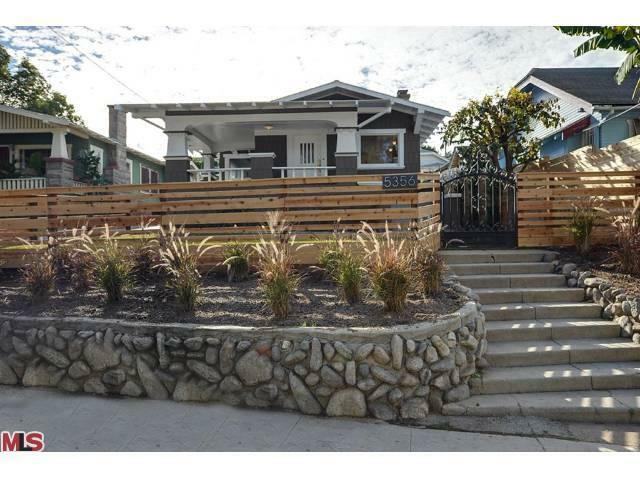 No agent in northeast L.A./Echo Park is more knowledgeable about Real Estate than Ken and his team. Thanks to them I have been able to make very profitable choices and be very successful in my Real Estate endeavors. In addition to that, Ken always goes to great lengths to give me extra service to help ensure I am successful. He basically approaches my business as if it was his own, and he takes all the care he possibly can to make sure I am successful. To anyone who is trying to do anything in Real Estate, whether it is investing, or just plain buying a house to live in or sell their home, no one will work harder or smarter for you than Ken and his team at Silverwood Properties. It is my total pleasure to endorse him.